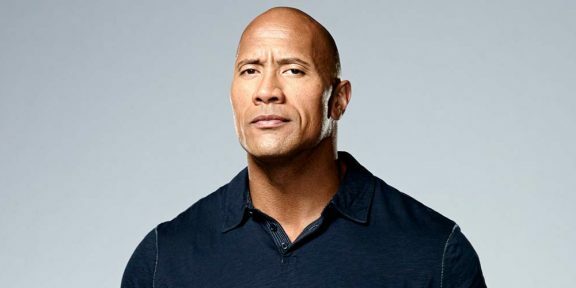 Dwayne Johnson and Kevin Hart, the starts of the upcoming movie Central Intelligence, have been selected as the hosts of the 2016 MTV Movie Awards which pretty much guarantees a hilarious and outrageous broadcast. For the first time ever, the awards show will be filmed outdoors at the Warner Bros. Studios in Burbank on April 9 and will air a day later on Sunday, April 10, at 8PM on MTV. The funniest part is that both Johnson and Hart are allowing fans to submit ideas for the show’s promos, allowing them to write the stuff and then they will read them during a live Internet broadcast today at 2PM. The live-streaming event will be broadcast on various social media platforms, including Facebook Live, YouTube, Periscope, Meerkat and YouNow and will allow fans to interact using the hashtag #movieawards. After that, MTV will select footage for promos from the platforms and credit fans who helped create the content.